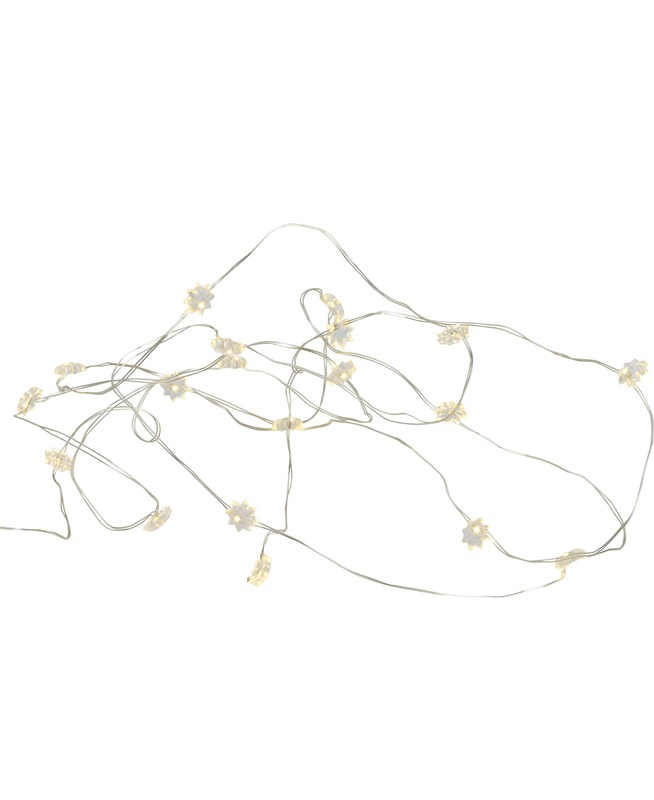 Heart fairylights with an ultra fine transparent silver wire that connects the 20 tiny little LED Daisy flowers. A very fine chain for all kind of decoration purpose. The chain is 1.9 meters long and has bright and natural light. The Sirius light chain is battery operated.